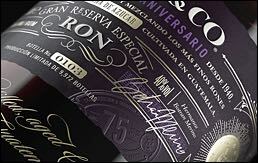 Casa Botran, the traditional Guatemalan rum house, is celebrating its 75th anniversary with an exclusive new product. 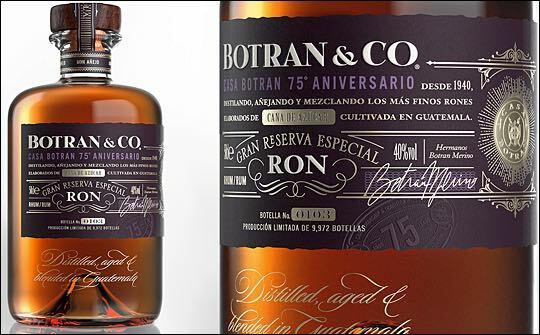 Botran & Co obtains its complex qualities by means of passage through different casks: white oak casks that had been used for American whisky, toasted casks, and casks in which had been used to age sherries, ports and fine South American wines, a solid know-how that needed to be highlighted in the packaging design. 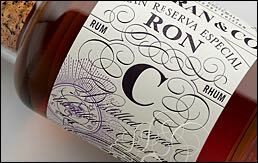 “We understand that Casa Botran is the first rum maker to release a product that allows the consumers to define the flavour profile of the rum in such a customizable way. Therefore, our creative team was thrilled to bring this ritual concept t o life by developing a solution that highlights the heritage as well as the contemporary vision of the company in producing refined aged rums. It’s a unique journey, immersing the consumers into the magical art of mixology,” says Joao Paulo Oliveira, head of business development at French brand design agency Appartement 103. 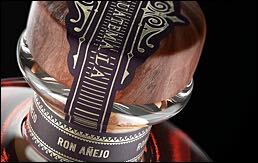 The crude wooden box contains a 50cl rum bottle selected to evoke the craft and preciosity perception of the product, which comes from the family’s private reserve and has been aged for up to 30 years. The two mini 5 cl bottles, containing spiced rums and citrus rum, have been designed to compliment the main product, offering consumers with not only an exceptional product, but also the opportunity to explore different tastes by mixing them with Botran & Co. To do so, a pipette and an explanatory leaflet complete the set. Botran & Co, a limited series of 9.972 units, was launched on the 30th September during Casa Botran’s 75th Anniversary party at the Casino de Madrid.